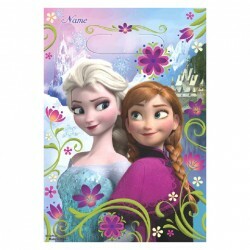 Check out our range of Disney Frozen themed birthday party supplies! 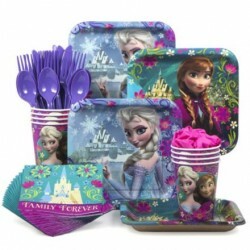 Disney Frozen Party SuppliesThere are 104 products. 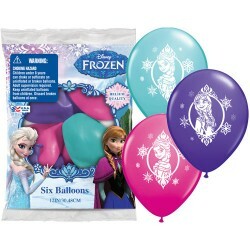 Frozen Disney 6 pack latex balloons. Helium Quality 12" size. Assorted colours. 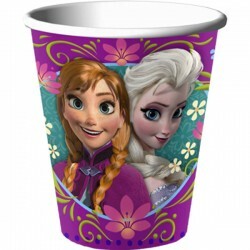 Frozen Disney Paper Cups. 8 pack. 9 oz. 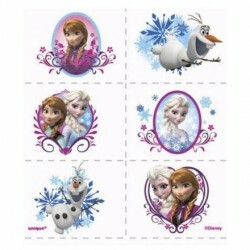 24 pack of Disney Frozen stickers. 4 sheets of 6 stickers per pack. 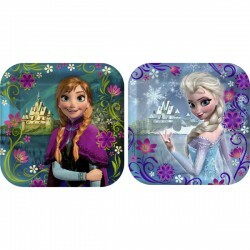 Disney Frozen Dessert Plates 7" size. Pack of 8 plates. 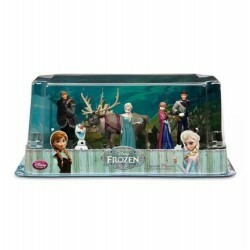 Genuine Disney Frozen 6 piece Figurine Set Great as cake toppers or playset. Figures are up to 10 cm approx. 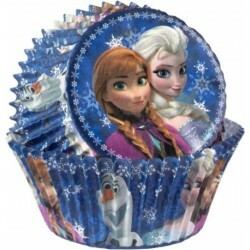 8/Pkg - Licensed Frozen treat sack measures 6.5 inches x 9.5 inches. 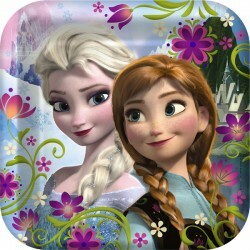 Frozen Disney Dinner Plates 9" size. Packet of 8. 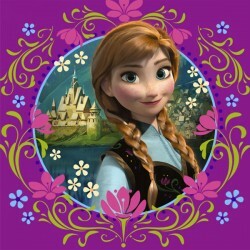 These Frozen tattoos will delight everyone at your child's party. 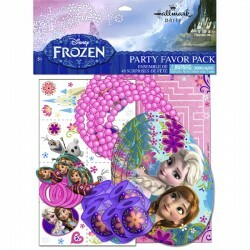 Whether you decide to make them a fun party activity or send them home with everyone in their favor bags, they're sure to love wearing their favorite Frozen characters! 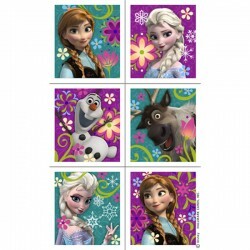 Disney Frozen Party Napkins 13"
Frozen Disney Napkins 13" size 16 per packet.